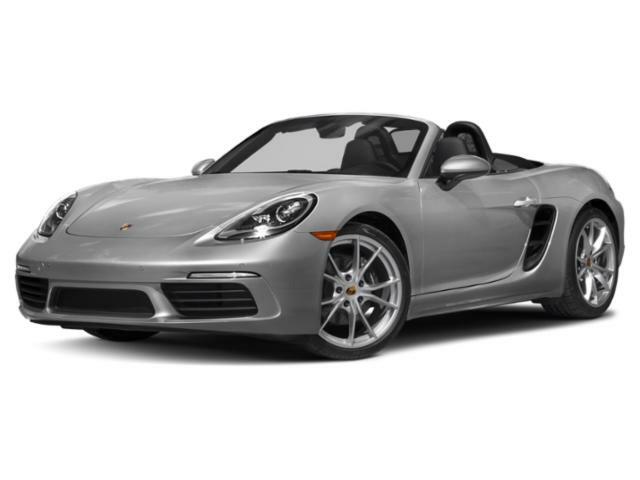 Owning the road and looking good while doing it in complete comfort and luxury is effortlessly accomplished when you’re driving the 718 Boxster. 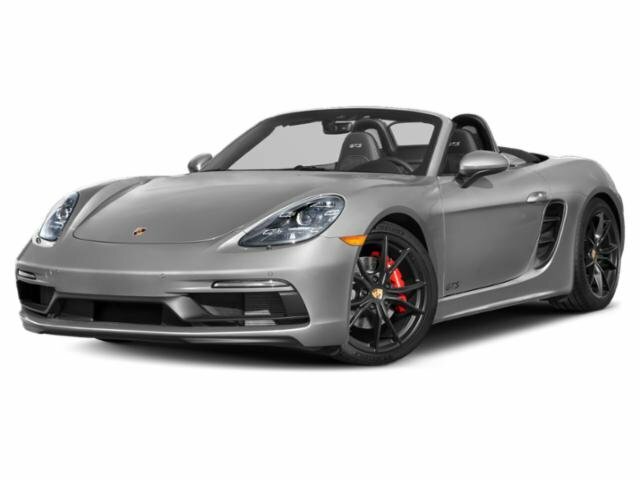 Base models get 19” wheels, dual rear exhaust, painted brake calipers, powered-folding convertible top, heated/powered side mirrors, front/rear parking sensors, Bluetooth/USB integration, parking camera and six-speaker sound system. Options can add features like a seven-speed double-clutch, locking rear differential, custom driver modes, premium Burmester audio system, rolling Wi-Fi, collision mitigation system, wood or metallic interior trim accents, and much more. 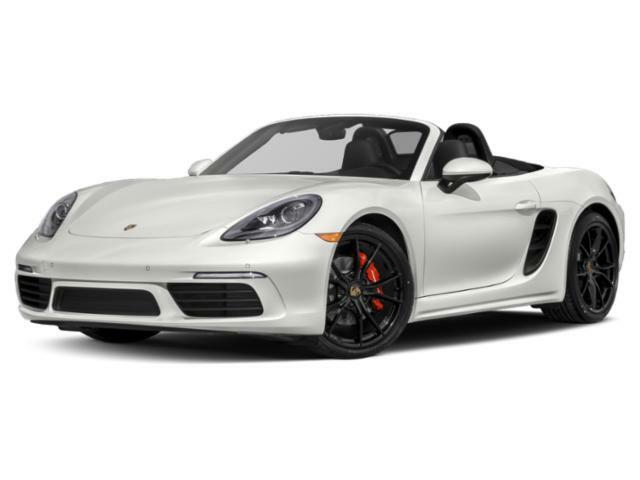 Making this sports car go is a turbocharged 2.0-liter four-cylinder engine that produces 300 horsepower and 280 pound-feet of torque.